VS. Cleveland culture/lifestyle magazine PressureLife has challenged the Recess Cleveland team to participate in their bi-monthly event, “Pressure Vs.” The staff at PressureLife take on local businesses and organizations and try to “beat them at their own game”. And they lose. 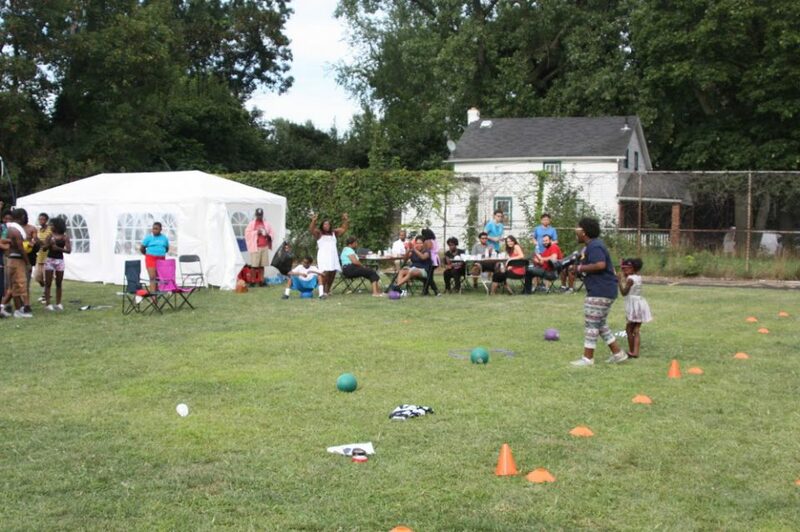 Recess Cleveland aims to increase public participation, stimulate emotional growth, and promote physical activity by throwing pop up recess events in areas lacking positive environments for recreation.